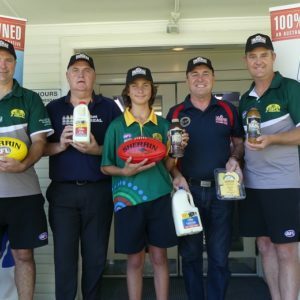 AFL North Coast is committed to growing and supporting umpires within the Junior and Senior Competitions. The opportunity exists for people interested in contributing to the development of umpiring within the region to nominate for an important leadership role. Umpire Coaching Co-ordinator (North) – supports both Junior and Senior umpires between Grafton and Nambucca. 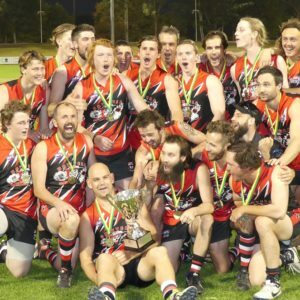 Umpire Coaching Co-ordinator (South) – supports both Junior and Senior umpires between South West Rocks and Forster. Junior Competition Umpire Appointments Co-ordinator – manages the appointment of umpires in all Junior grades. Senior Competition Umpire Appointments Co-ordinator – manages the appointment of umpires in all Senior grades. All roles will receive an honorarium payment. For a detailed overview of any of the roles please click on the relevant hyperlink above. 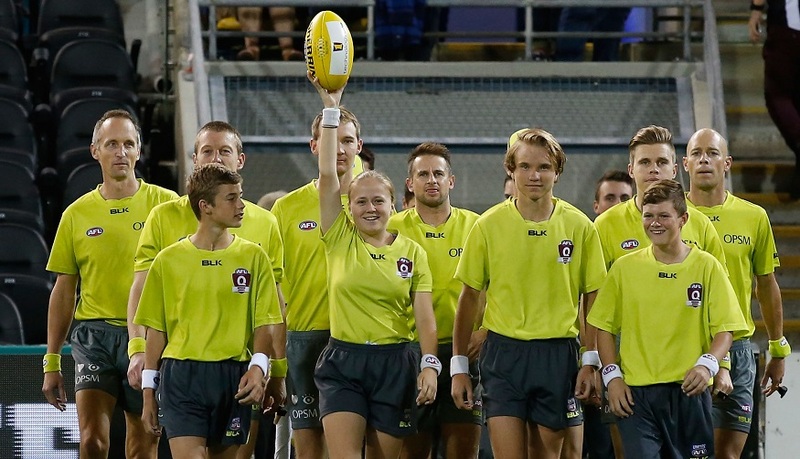 To nominate for one or more roles please send your resume to Northern NSW Umpire Development Co-ordinator Emily Brown at emily.brown@afl.com.au. Please ensure you clearly identify which role or roles you’re nominating for. Applications close Monday 11 February. For further information please contact Emily Brown via the above email address.